Marco teaches all ages and all levels. 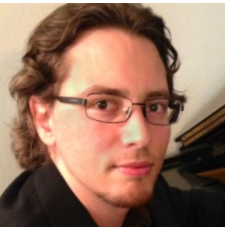 He specializes in solo and chamber piano performance as well as preparing student for ABRSM graded exams in piano, music theory and aural training. He has over 10 years of teaching experience.